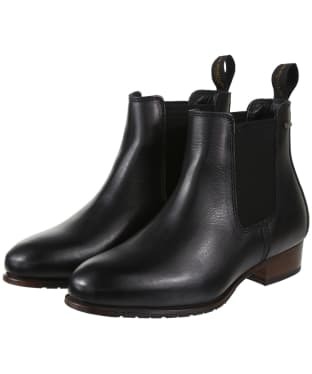 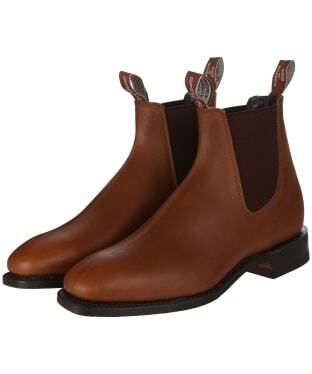 Handcrafted in Australia from a single piece of yearling leather, the R.M. 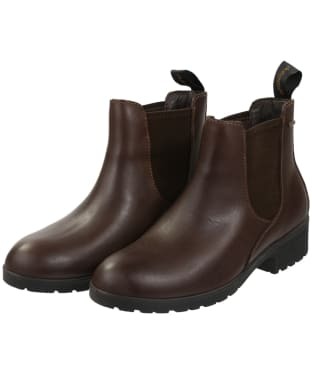 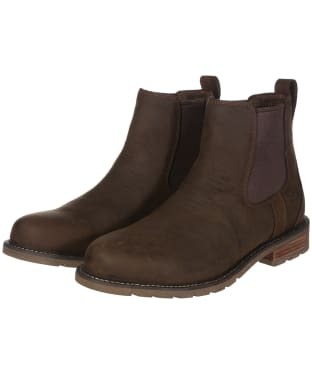 Williams Comfort Turnout Boots are ideal for work or play. 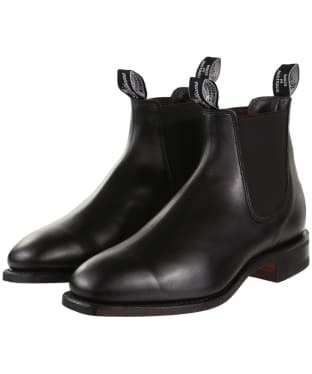 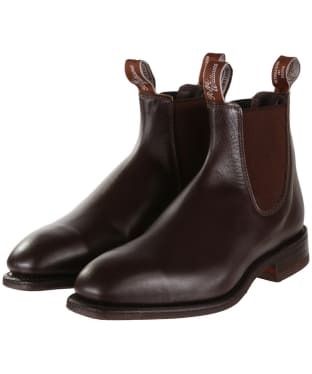 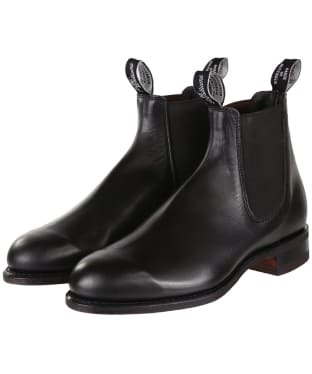 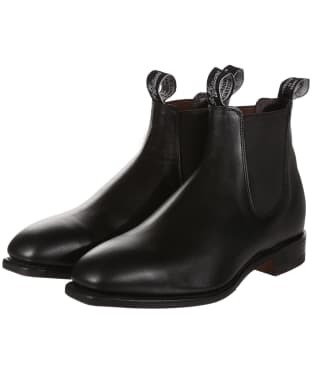 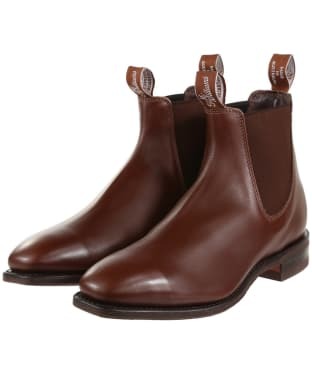 The expert craftsmanship ensures there is just one single seam along the heel, with two elasticated panels to the side for ease of movement, and added comfort when pulling on the boots – to also assist with pulling on your boots, you'll also find two cotton pull tabs with R.M. Williams branding to the top. 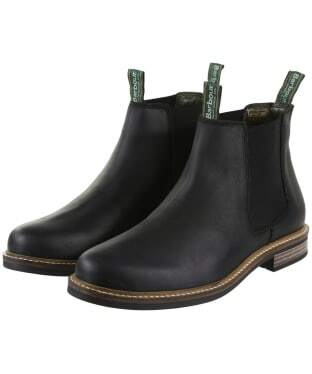 For added comfort and protection on wet surfaces, the non-slip and oil-resistant sole is complemented by an internal Comfort sole to the interior which will reduce fatigue on the foot, while the one piece composition heel ensures extra support around the foot itself. A classic design, and one of R.M. Williams core products, the Suede Craftsman boots are a take on the original Craftsman boots but crafted from suede leather for a more casual look. 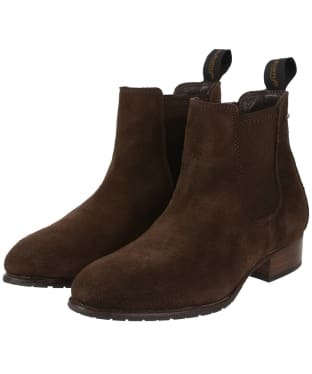 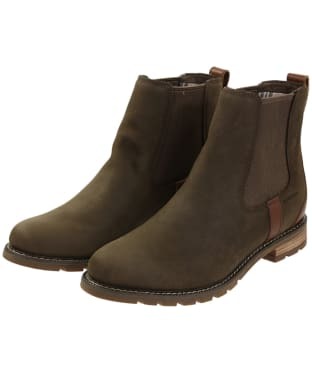 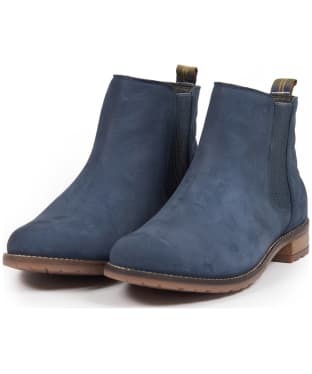 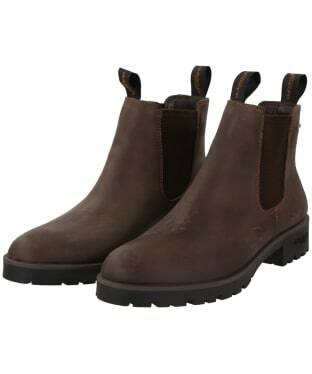 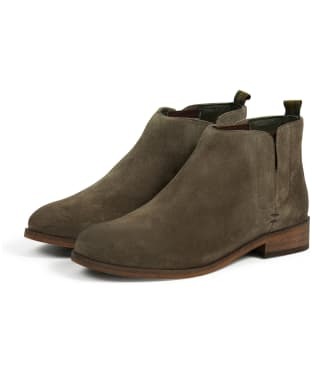 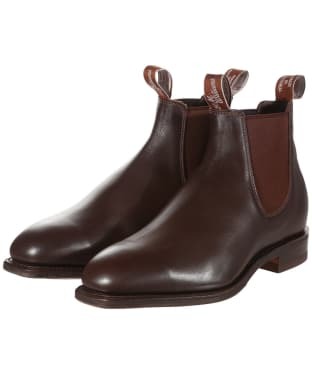 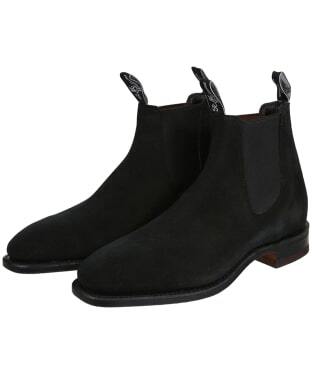 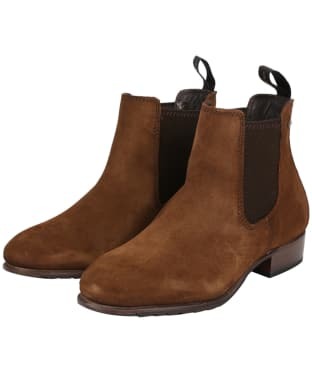 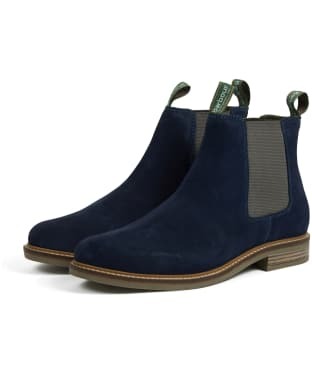 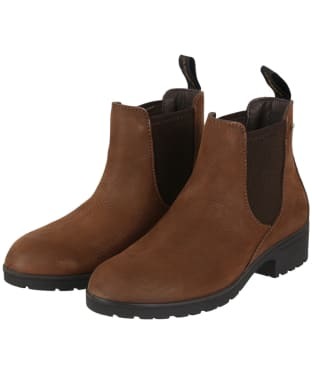 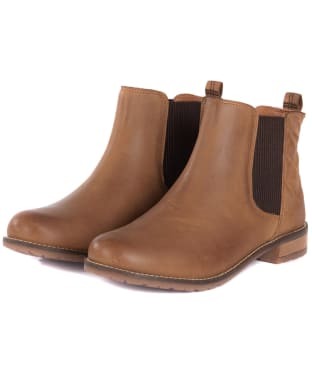 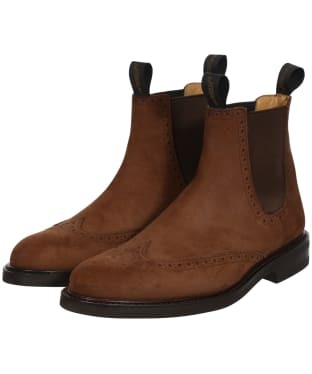 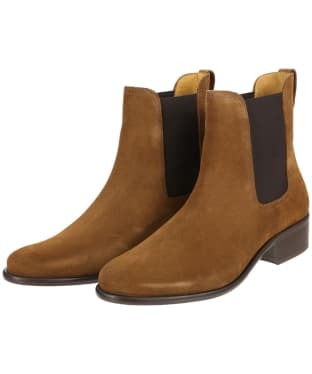 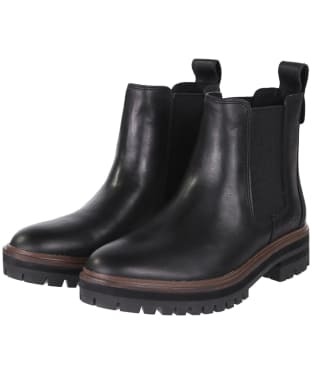 The boots are crafted from a single piece of suede leather giving the boots an all over seamless design, as well as promoting their high quality finish. 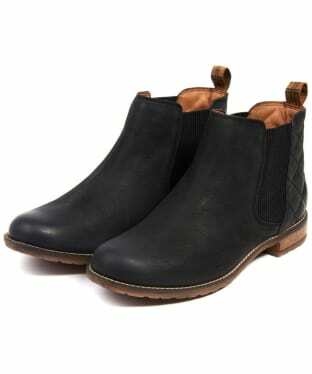 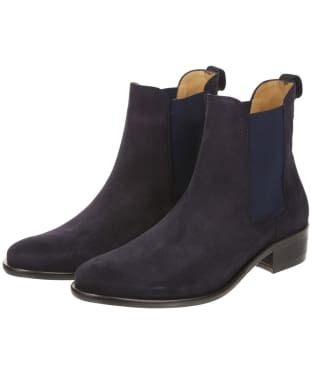 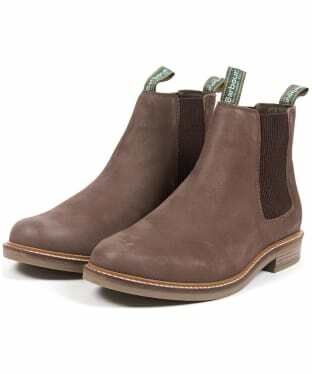 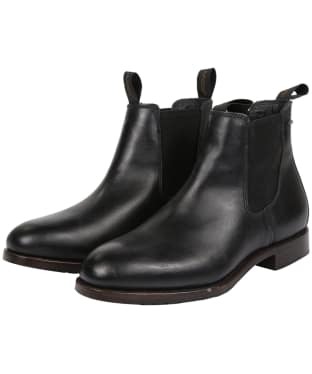 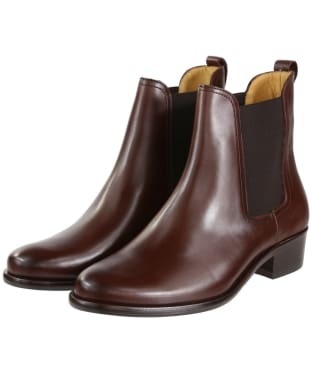 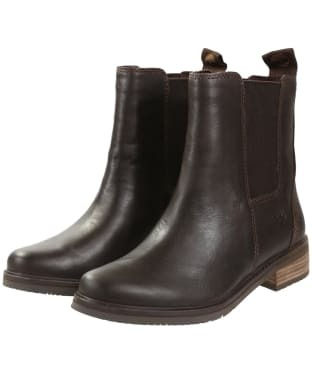 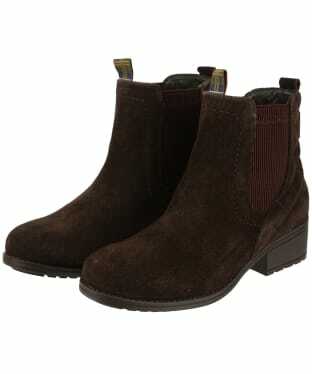 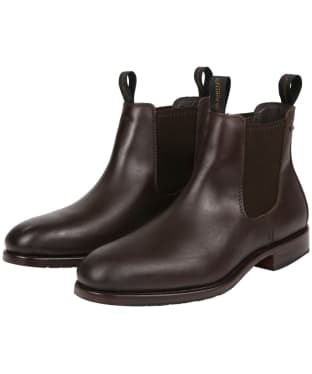 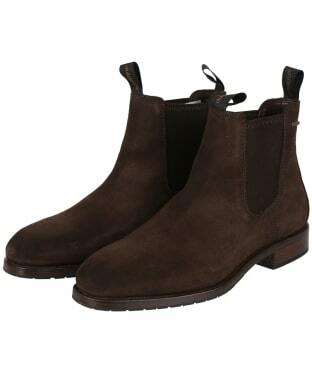 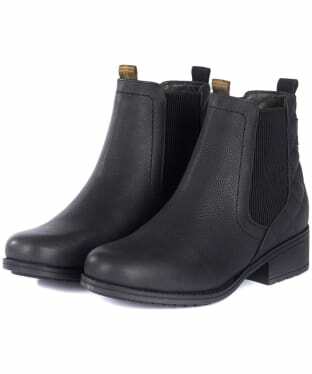 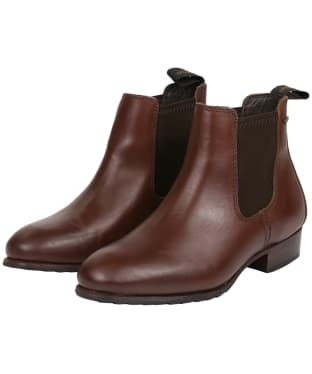 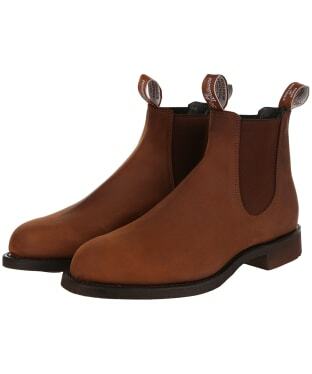 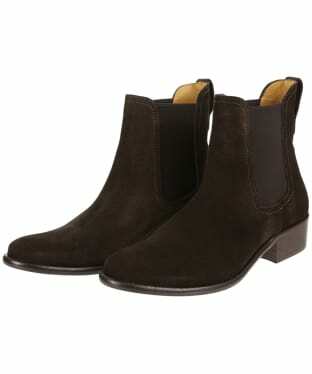 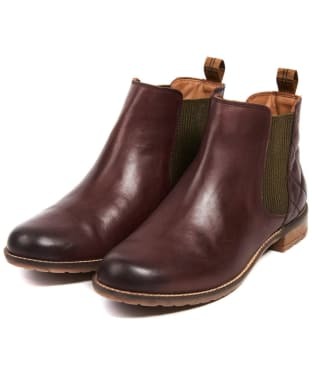 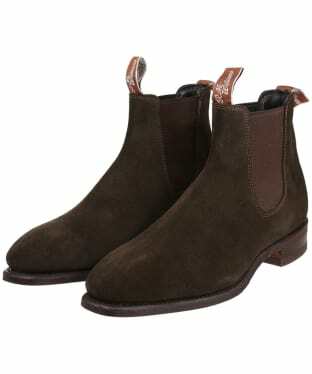 The boots also feature luxurious and durable suede-finished leather uppers for an elegant finish, as well as R.M. 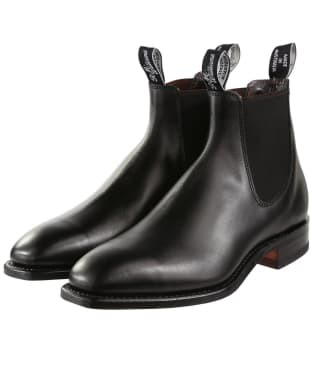 Williams classic chisel square toe. 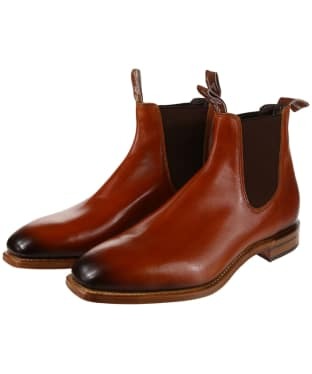 The Craftsman boots have been made by R.M. 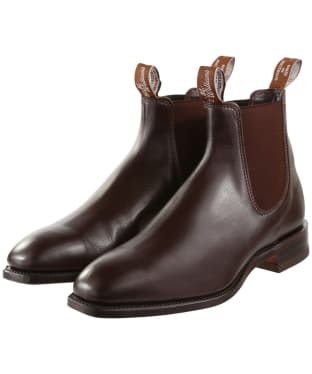 Williams since 1932 by hand and nothing has changed since, promoting high quality finishing and beautiful design that will keep you looking your best for many years to come.